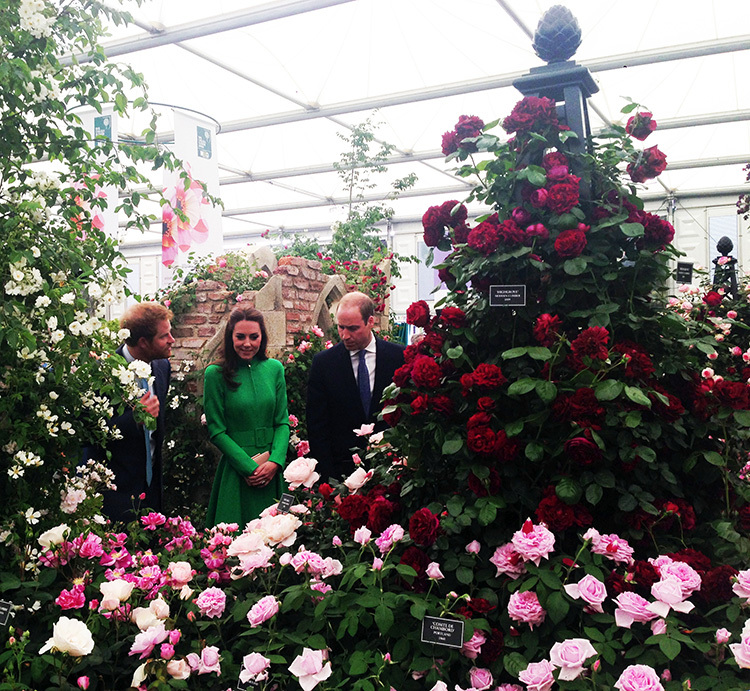 Held in the grounds of the Royal Hospital Chelsea since 1913, RHS Chelsea is the world’s most prestigious flower show. 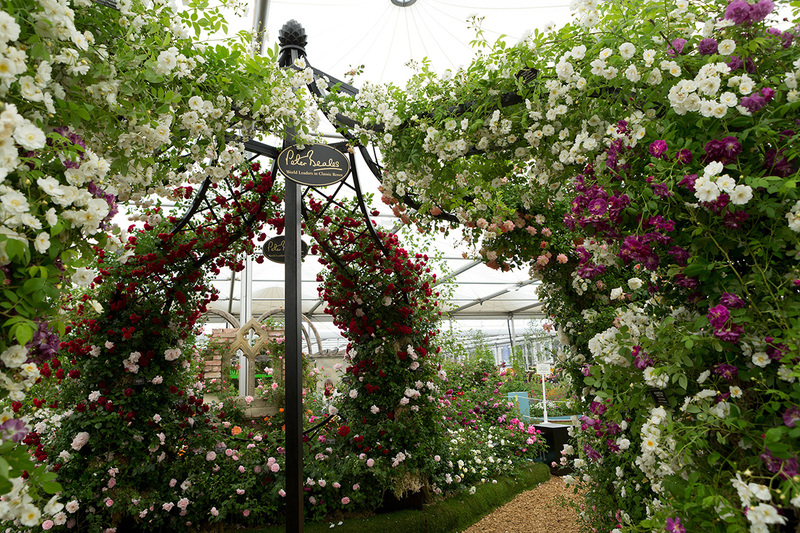 Nowhere makes gardening more fashionable than Chelsea, with a catwalk of colour and creativity, brightest new ideas, the latest plant trends and the pinnacle of garden design, this show is one the world wants to see. 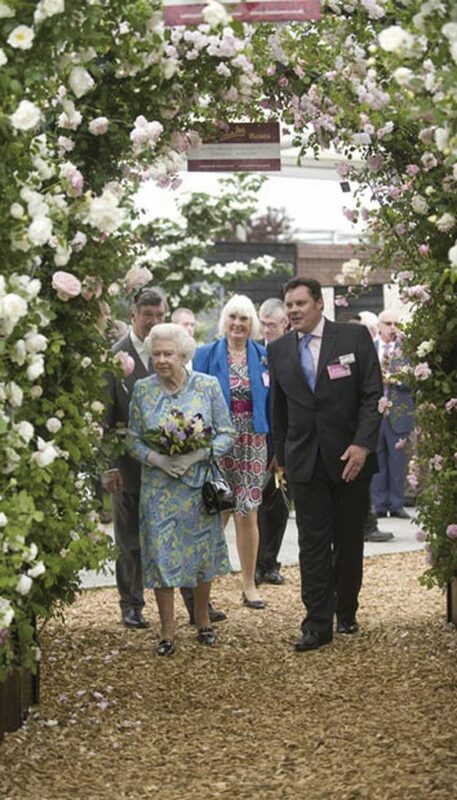 One of the biggest attractions at RHS Chelsea are the spectacular Show Gardens. 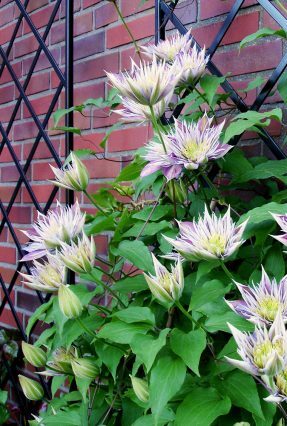 Unrivalled in their ability to create the extraordinary, with the largest and most oustanding gardens, they act as perfect examples of horticultural excellence and innovative landscape design. 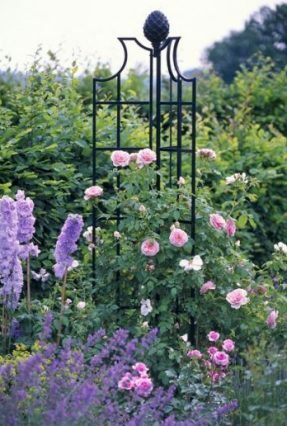 Traditional designs, materials and methods are revitalised by new approaches to craft and craftsmanship with smaller show gardens. Representing some of the most imaginative and inspiring designs these smaller gardens put a modern twist on timeless rustic ideas. 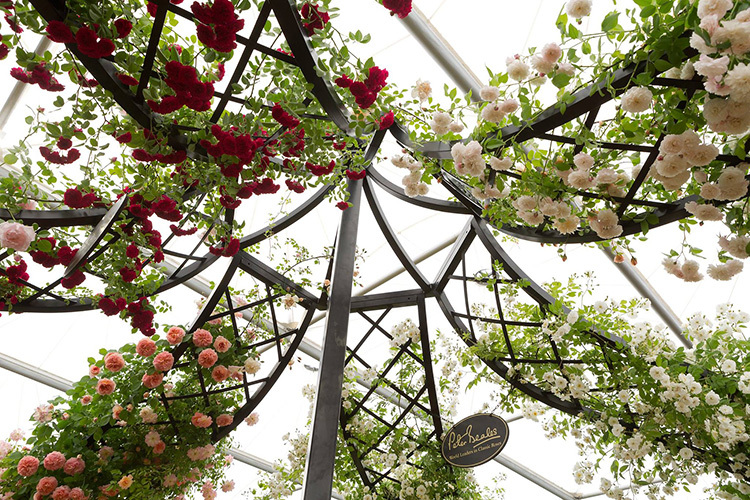 The jewel in RHS Chelsea’s crown is the Great Pavilion, which plays host to over 100 nurseries, new and old. An array of Tradestands transform the showground into a shopper’s paradise, each selling the very best in garden structures, accessories and products, and complementing the quality of the gardens and floral exhibits on the show. 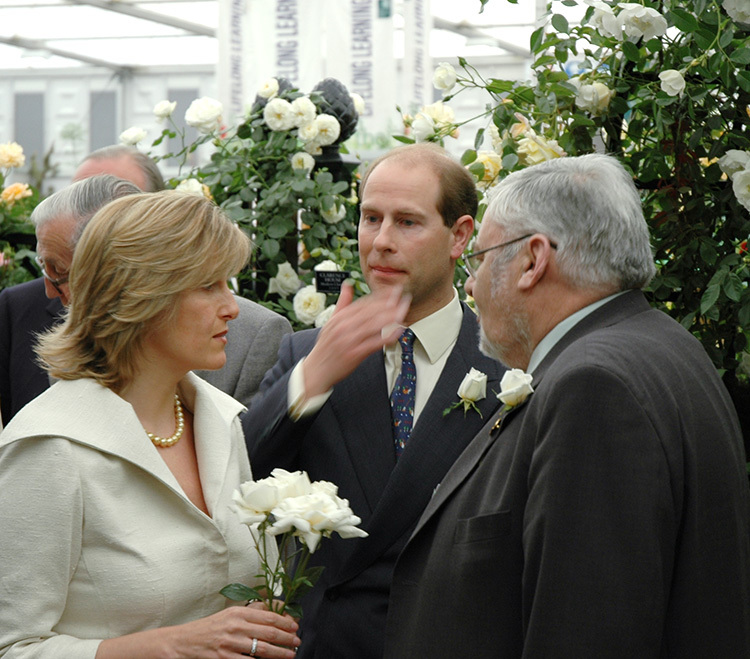 Combine all this with fashion-forward thinking, celebrity visitors, and a Royal victory, and it’s no wonder RHS Chelsea is the highlight of the horticultural calender and an eminently fragrant, colourful part of the London Spring Season: Burke’s Peerage and Gentry defines the Chelsea Flower Show as “the first event of the London ‘season’ heralding the start of the British summer”. 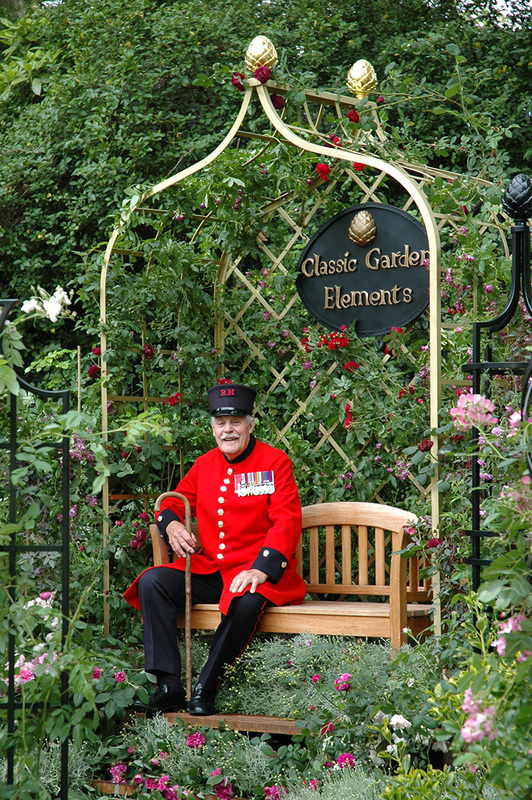 Since 2002 Classic Garden Elements created many a stand at the Chelsea Flower Show. 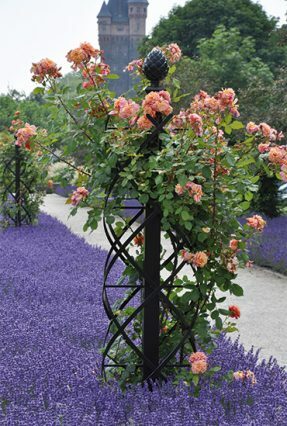 Showing off our structures at their best: Planted with roses by world renowned Rose Nursery Peter Beales. 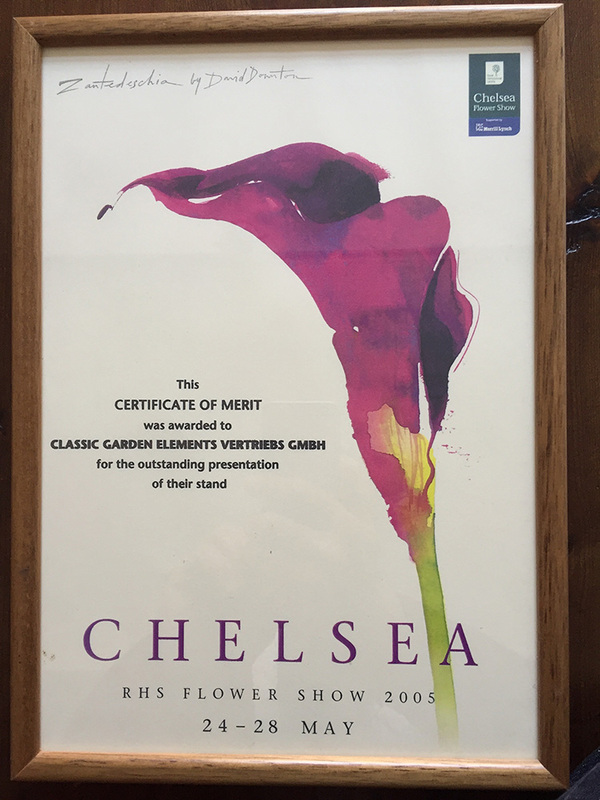 In 2005 we were awarded with the prestigious ‘Certificate of Merit’ of the Royal Horticultural Society.